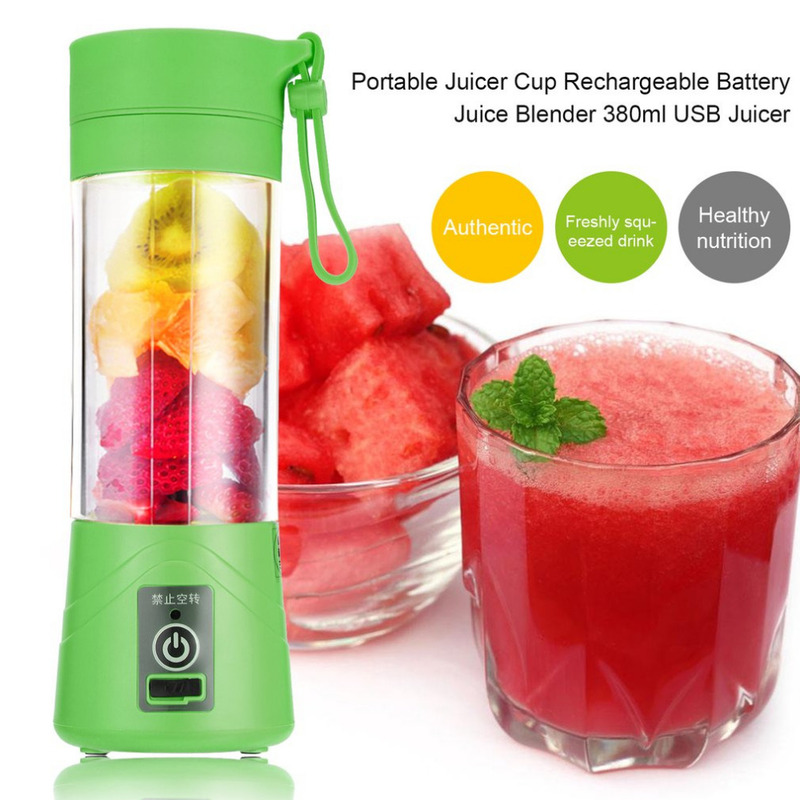 Portable 380ml Electric Fruit Citrus Juicer Blender..!! 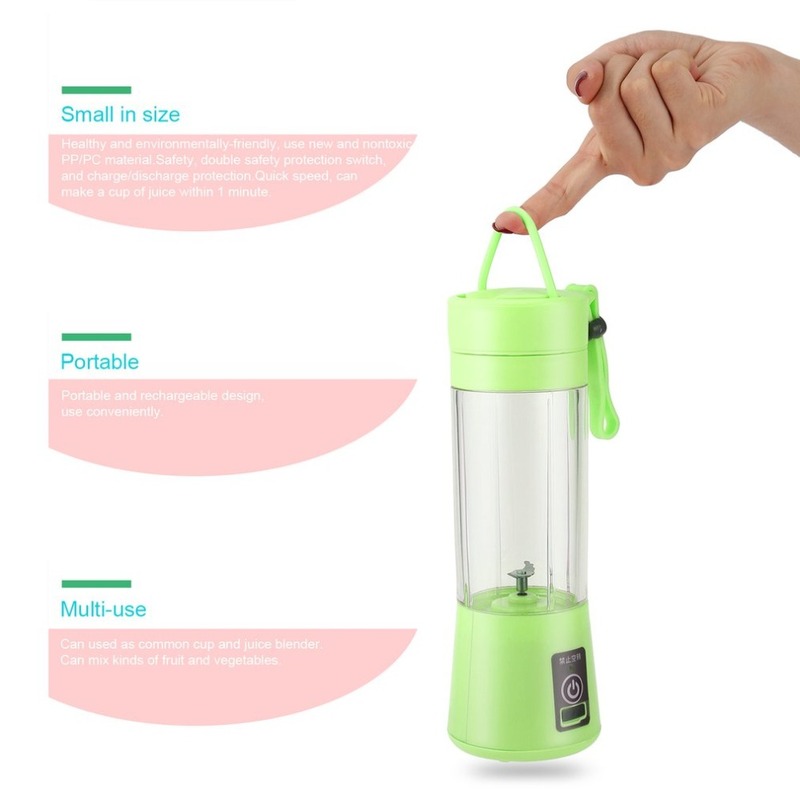 ✅ Small in size, portable and multi-use, can use as a common cup and juice blender, can mix kinds of fruit and vegetables. ✅ Healthy and environmentally-friendly, use new and nontoxic PP/PC material. ✅ Safety, double safety protection switch, and charge/discharge protection. 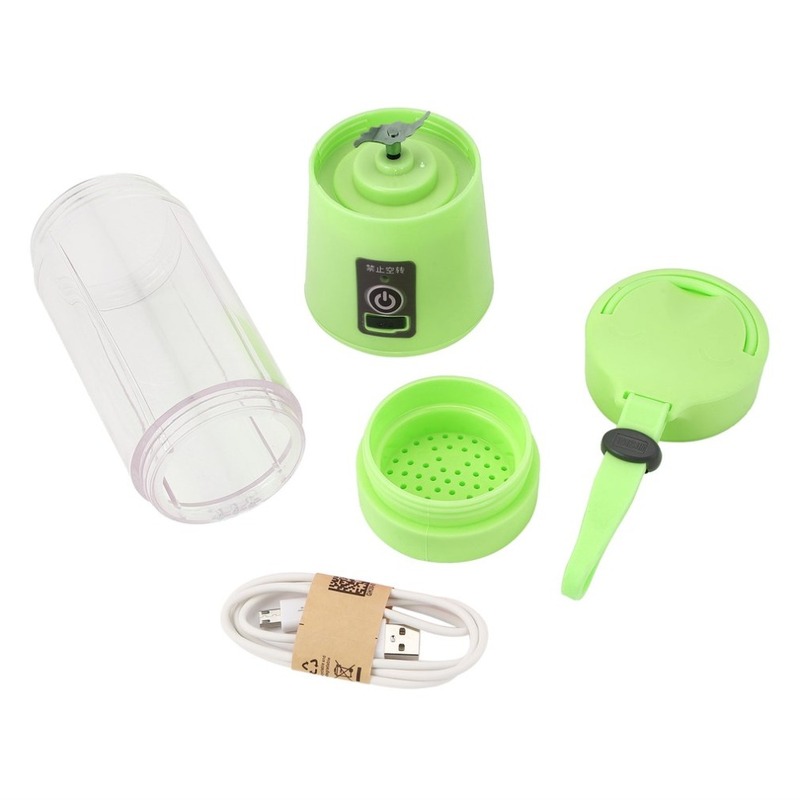 ✅ Quick speed, can make a cup of juice within 1 minute. 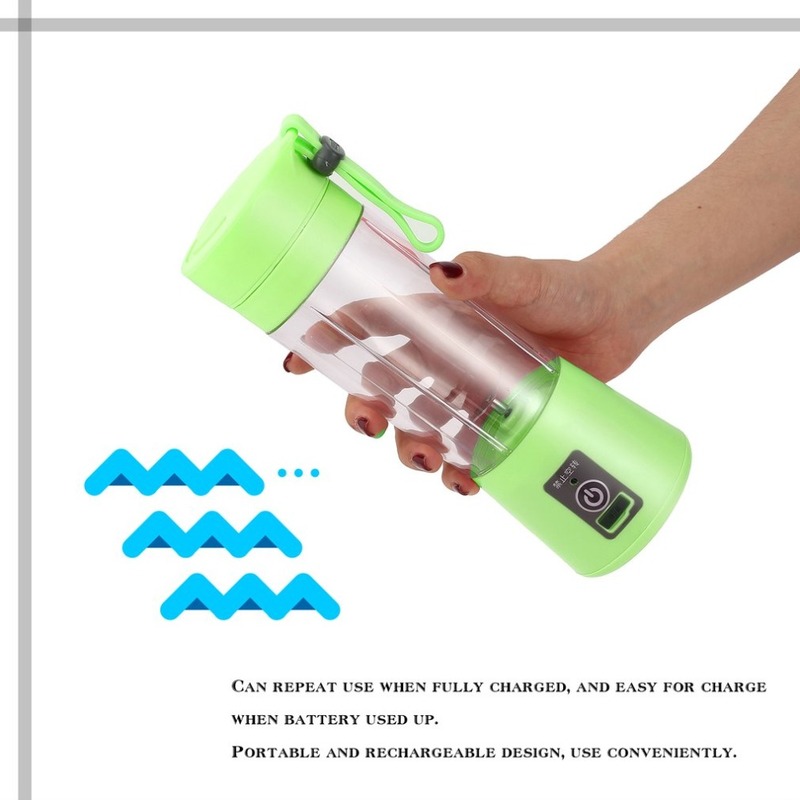 ✅ Can repeat use when fully charged, and easy for charge when battery used up.